Welcome to Wappler documentation. Here you can find everything you need to know about the app, its features and how to use them. 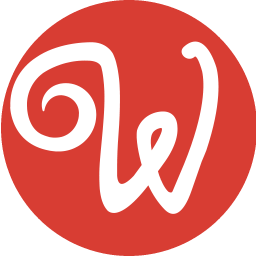 Please refer to this guide for downloading, installing, and using Wappler and its features.